Still hanging in there, week after week. Great job Will and Stephanie Walker, yet again with the screen caps. There is supposed to be video of Don Pounds’ interview with Gameday to come, and we’ll try and link to that as soon as it’s available. So Apple Cup is here. Excited? There have been so many fantastic games over the years, even last year was a real shoot-out. But no matter what happens, I can’t get 1992 out of my head. I watched some of the replay the other night from that game, where Drew Bledsoe absolutely cemented himself into legend on that crazy day. The game was something else, with the snow and cold and all that. But one player rose above it all. Bledsoe, wow, just wow. 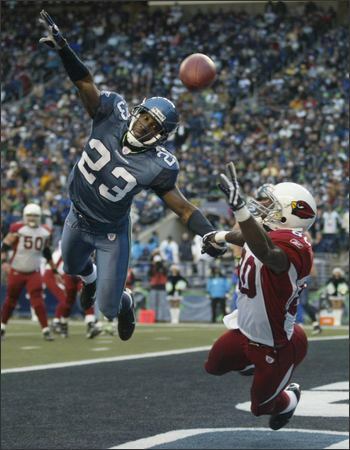 Watching some of those throws he made in that game were truly remarkable. There was one deep 25-yard slant where he hit the WR right in the chest with an absolute bullet. And there was another deep crossing pattern in the end zone where he hit the WR in the corner for a TD with such touch and precision. 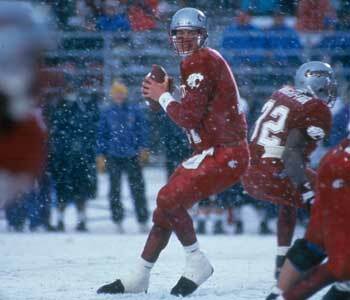 But the throw of throws, the catch of catches, was the Philip Bobo deep post, where he slid into the snow bank as he held on with one HELL of a catch. Who can forget that? The kid was in the zone that day. I mean we knew Bledsoe was going to make millions playing on Sundays, but to see him again on TV this week, after all these years, just stand in there and throw lasers, it really was something else. 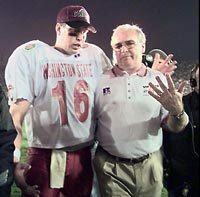 And even better, he still says to this day that even after the NFL career, the Super Bowl, the Pro Bowls, etc, the most fun and memorable game in his entire life was that Apple Cup. The other cool thing about that game was what Don James said, after the fact. 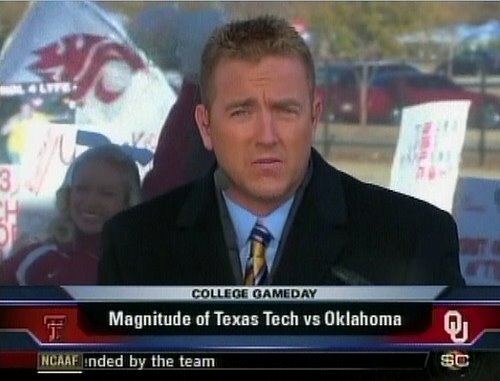 He said flat-out that WSU was the better team that day, they beat UW, no excuses. But also something else. This was only years later in an interview, but he said without a doubt, the way Bledsoe played in those conditions, the level at which he stepped up his game? 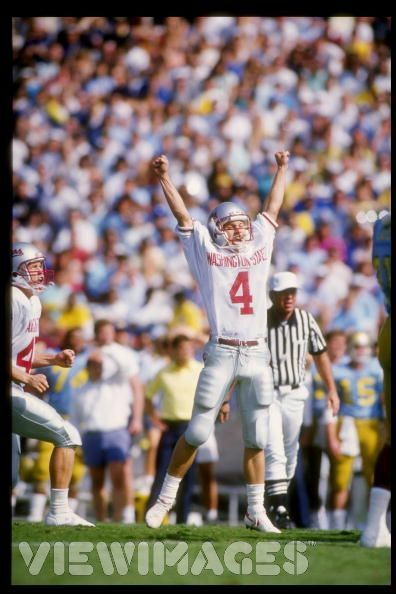 It is probably the greatest individual performance in the history of the Apple Cup. Very, very cool indeed, to hear that come from him. One other thing to take from that game? The size and strength of the athletes, on BOTH sides of the ball. To see those athletes with their speed and strength, some of those guys were just ripped. Maybe that’s where both UW and WSU have fallen a bit, in terms of their size and strength? We know we have stepped back, but UW as well. Just take the “eye” test today while watching the game, and you’ll know what I mean when I say that. Anyway, great memories. I hope we get something special today as well. 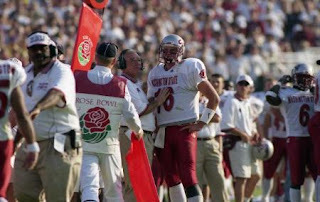 You never know, it is the Apple Cup after all, and things just seem to happen in rivalry games. Most of all, I’m just going to have fun with the game today, root for my Cougs, and hope they can pull it out and ease the sting of the worst-season-ever. That’s it for now. We will probably have a game thread, for those of you not at the game, so drop by if you feel so inclined. 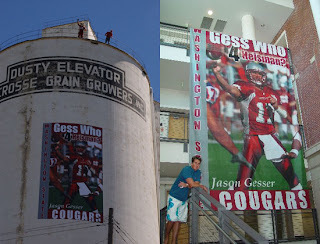 ENJOY THE GAME, and GO COUGS! You are currently browsing the archives for the Drew Bledsoe category.